The market for paper products is continuously changing. 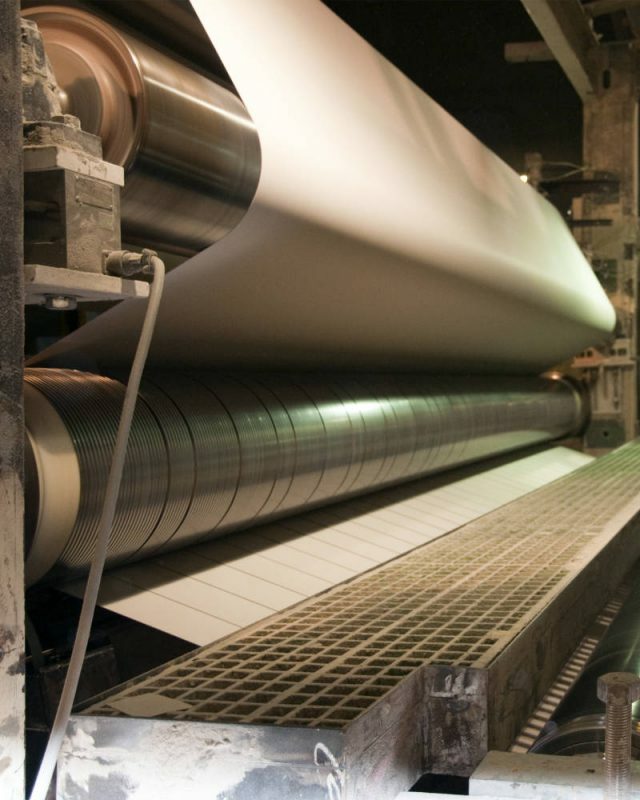 Falling and rapidly growing demand, depending on the sector, dependency on pulp and energy prices, is driving paper mills to optimisation of asset utilisation, application of best practice and technical expertise. The technical availability and capacity-utilisation of paper machines is key; the impact on business performance is huge. It’s the people, the process and the management controls that are the critical factors in delivering the best possible results. Cornerstone have vast experience in running successful improvement programmes in the paper industry. Our case studies tell their own story. Cornerstone is full member of PITA, the UK paper industry technical association. 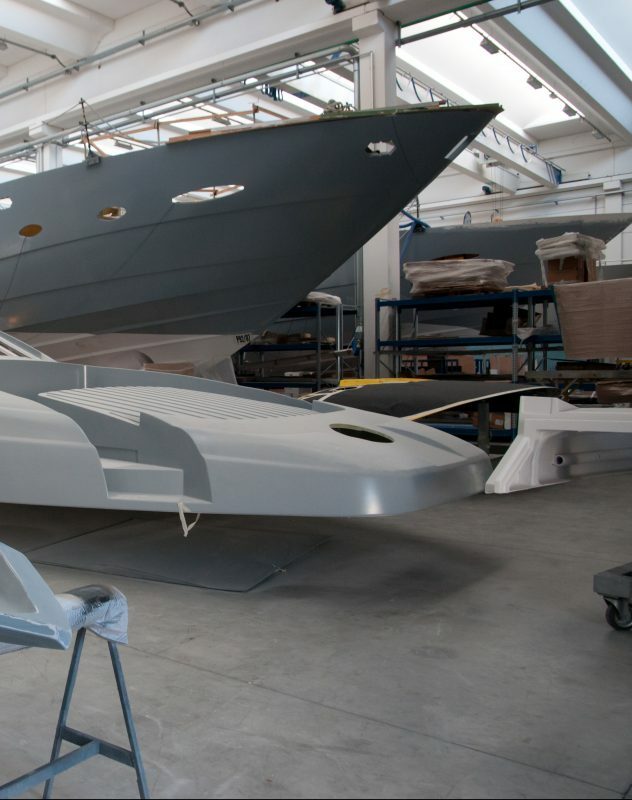 Building world class super yachts is craftsmanship, combined with the complexity of running multi discipline build processes (often one-off and highly innovative) for discerning customers. The market is epitomised by dedicated employees and craftsmen with a passion for building yachts, having two essential goals: delivering the best quality product and earning the highest customer satisfaction in every detail. Key to this is how to optimise, integrate and align all design, procurement, engineering processes and crafts through an efficient and effective operational management operating system and tight process controls, to deliver reduction in cost of quality, on time and on budget delivery, freeing up capacity on the shipyard; ultimately driving profitability. Please see our case studies that show how we have helped businesses gain full control over their operation and grow their profitability in this very specific industry. Cornerstone is full member of Superyacht UK. Our case studies underline our expertise unsuccessfully improving processes in this complex industry. 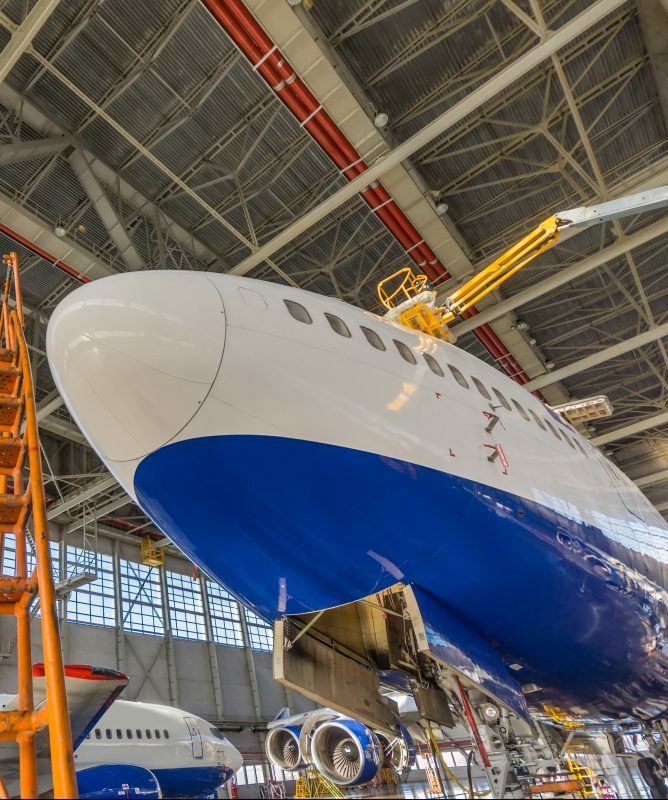 Cornerstone is full member of ADS, the Premier Trade Organisation for companies operating in the UK Aerospace, Defence, Security and Space sectors. An industry typically under pressure of the large retailers’ buying and negotiation power, to deliver quality products in a strict hygiene controlled environment (eg. HACCP). Operational excellence is of paramount importance; machine downtime and waste production will often have an immediate effect on service levels and operational results. Producing the right volumes at the right time is “the name of the game”. Through establishing an effective interface with all regional sales departments and an effective S&OP process, we have helped clients to drive forecast accuracy (%) up from low fifties to mid nineties. In many cases artisanal skills, to be combined with tight management controls, are key to a successful Food & Drinks operation. 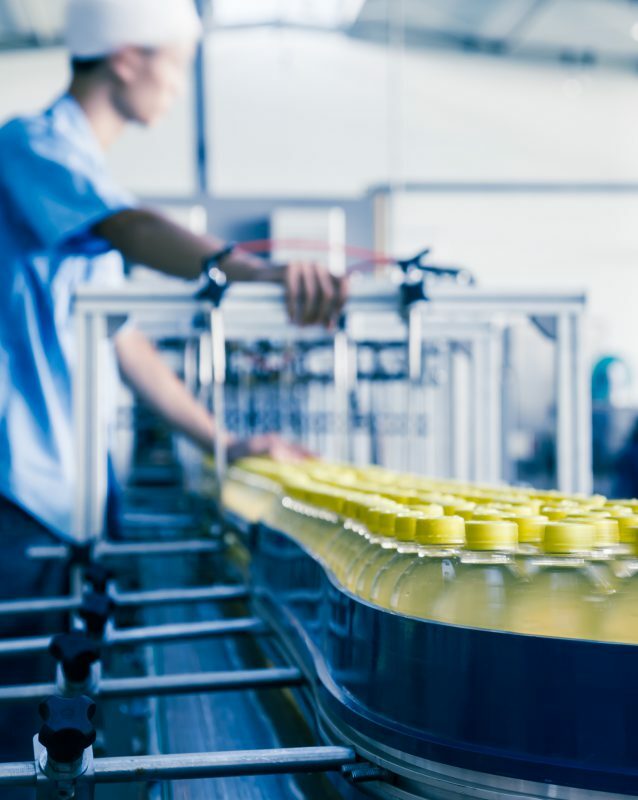 Control over complexity and managing the number of SKU’s is another “lever to pull” in driving profitability, as well as reduction in working capital (eg. stock). Successful delivery of business improvement in the food & drinks industry is always a delicate balance between many factors, requiring expertise and experience in the industry. Cornerstone has the right people to deliver the results. See our case studies for examples of how we have delivered tangible results.